I am dropping this intro and the link. It is an excellent interview that will benefit those who can’t do the Ninja Classes. 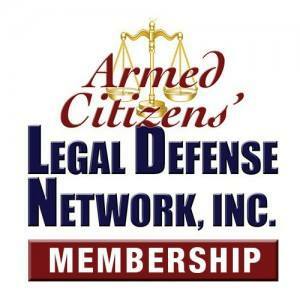 And if you are still not a member, click here and check out ACLDN. Oleg Volk has created many excellent photos showing armed people with various disabilities. I suspect he can offer some additional insight on how to do the training and any special considerations, or groups that help. Previous PostPrevious 305Guns has some nice AR stuff for sale.